The Lord offers us a profound insight into the path of discipleship: through suffering and service we conform our lives to Christ as we pour out our lives in love for one another. 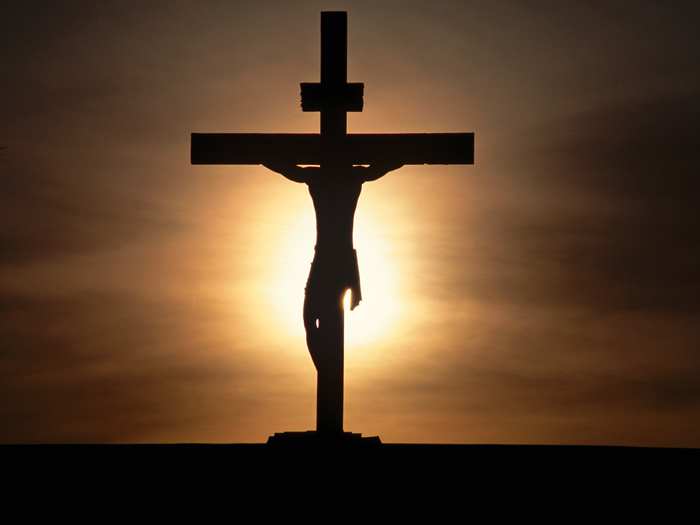 This entry was posted on Wednesday, March 20th, 2019 at 6:00 pm	and tagged with Catholic, Catholic Preaching, Christian, Cross, Homily, Inspiration, Jesus Christ, Mass, Paschal Mystery, Service, Suffering and posted in Lent, Podcast. You can follow any responses to this entry through the RSS 2.0 feed.